Click here for information on the skills competition. Gloucester Cumberland Basketball Association is once again working with Hudson Travel Group for our annual tournaments. Hudson Travel Group makes choosing a hotel for your team a fun and simple process. By offering an on-line, real time reservation system you are able to register for the tournament, select a hotel, access maps, driving directions, tourist information, restaurants and much more. Thank you for your interest in our tournament! • Round Robin format with finals and consolation games. • Every team guaranteed 4 games. • Finals and consolation games on Sunday. • All teams must be prepared to play Friday night. • Canteens will be available at most sites. Awards will be presented to champions and finalists in each division and a tournament souvenir will be given to each participant. 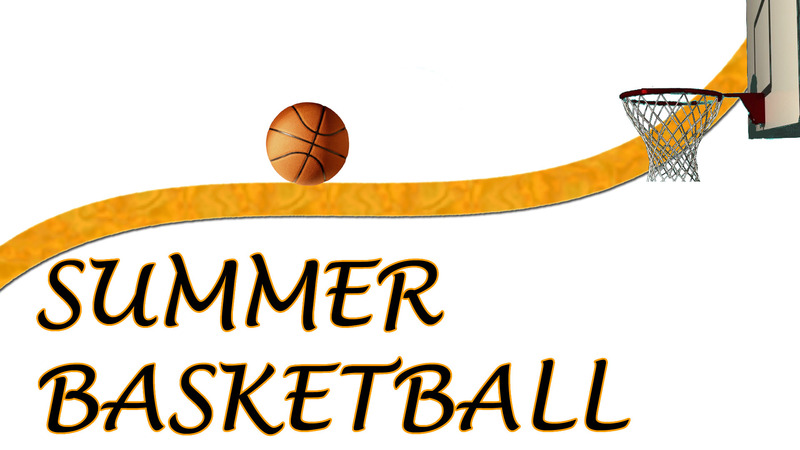 Two competitive summer camps will be offered and hosted by the GCBA this summer. One competitive camp for boys aged 10-13 and one competitive camp for girls aged 10-13! Certified trainer and low player to coach ratio. Maximum enrollment for each camp is 30 players.